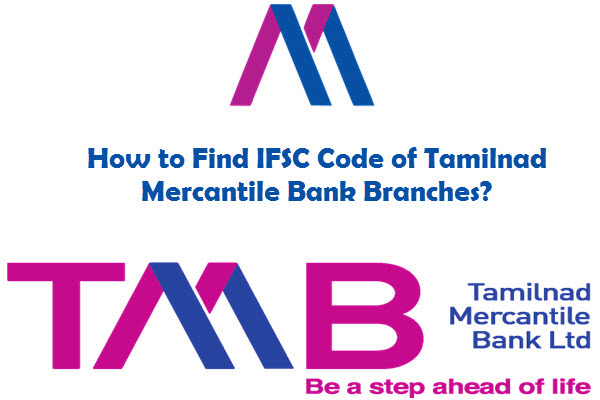 You are here: Home / News / How to Find IFSC Code of Tamilnad Mercantile Bank Branches? 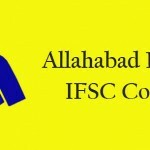 IFSC code signifies Indian Financial Code, and it’s an eleven-character alpha-numeric code allocated by RBI for identifying every bank branches exclusively, those are taking part in NEFT system in India. This code used for operating the electronic payment system applications like; the CFMS, RTGS, and NEFT. It also used by the NEFT system for identifying the destination banks/originating/branches and even to route the messages correctly to the concerned branches/banks. The first 4 characters represent the bank, and the 6 characters at the end represent the branch. The fifth character is zero. Tamilnad Mercantile Bank is one of the oldest South Indian Bank, established since 1921. The notion of establishing a bank under the guidance of the Nadar Business community was broached out in the Nadar Mahajana Sangham anniversary held at the Tuticorin in the year 1920. The proposal was directed into reality soon. The bank was registered on 11th May 1921 as the “Nadar Bank Limited”. Tamilnad Mercantile Bank had a dedicated focus towards its customers from the very beginning. The bank was highly appreciated for its personalized services. The staff members and the skilled management team practices to meet people from several walks of life and to listen to their needs on a daily basis. It was still the year 1947 the bank had only four branches at Madurai, Tuticorin, Virudhunagar, and Sivakasi. The bank also had a branch at Colorado during 1937, but the same was closed at 1939. But now has full-fledged 509 branches across India, including 2 Regional Offices, 6 Central Processing Centres, 11 Extension Counters, 4 Currency Chests and about 1135 ATMs. If one is searching for a reliable bank to deposit their money, then one can surely trust Tamilnad Mercantile Bank without any other thought crossing their mind. The Bank provides all latest facilities such as online banking, money transfer, NRI and International Banking, etc. Tamilnad Mercantile Bank provides secure money transfer, along with many other new features. The major initiatives had been taken from 2016-2017. It now has revamped Deposit products TMB Santosh, TMB Visa, and TMB Royal. For the corporate entities, it even introduced Corporate Internet Banking. Online transactions via NEFT, IMPS, and RTGS made money transactions easy like never before. Below are the steps to operate and find IFSC for money transfer. 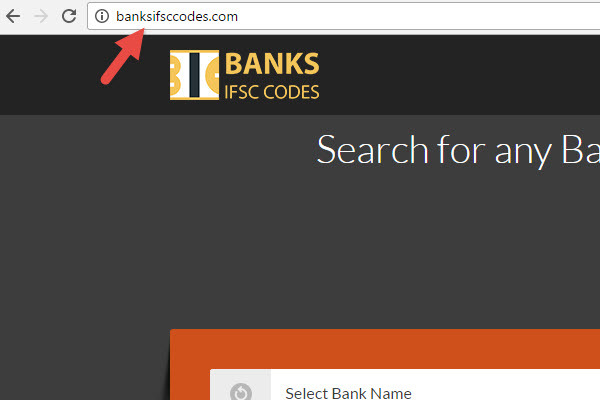 • First Step: – The first step is entering the website link bankifsccodes.com. 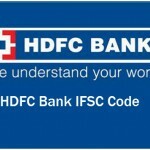 This link used for receiving the information regarding the IFSC code of the Tamilnad Mercantile Bank Branches. • Second Step: – On the first page, one will get to see options for entering the bank name, followed by state, the district, and then finally all the details of the branch. For example: When looking for Tamilnad Mercantile Bank Vridhachalam branch, first select the bank name as “Tamilnad Mercantile Bank”, State as “Tamil Nadu”, District as “Cuddalore”, and the branch name “Vridhachalam”. 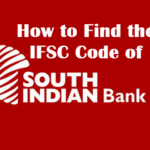 • Third Step: – After following the above two steps, now a screen will appear containing the IFSC code of any of the above-mentioned branch of Tamilnad Mercantile Bank. 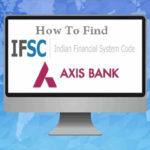 How To Find IFSC Code Of Axis Bank Branches? 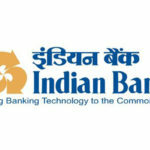 How To Find IFSC Code For Indian Bank Branches In Bhubaneswar?